GROUND FLOOR FLAT IN NEED OF MODERNISATION !! 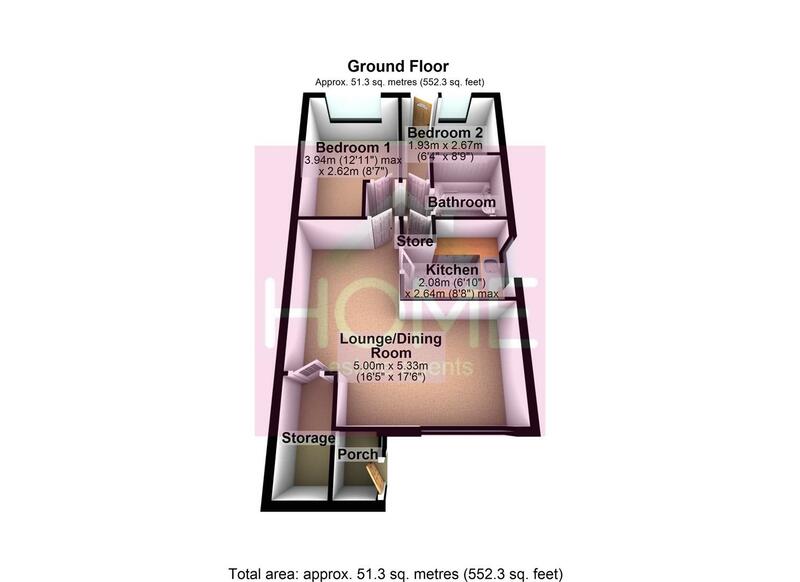 HOME ESTATE AGENTS are pleased to offer for sale this ground floor two bedroom flat ideal for buy to let investment or as a renovation project. In brief the property comprises of, porch, lounge/dining room, kitchen, two bedrooms and a bathroom, to the front of the property is a driveway with gardens leading down the side and to the rear. The property benefits from being UPVC double glazed with recently installed gas central heating throughout. Located close to the A6 and motorway networks the property is ideal for first time buyers or investors looking for a central location. To arrange a viewing call HOME on 0161 871 3939.